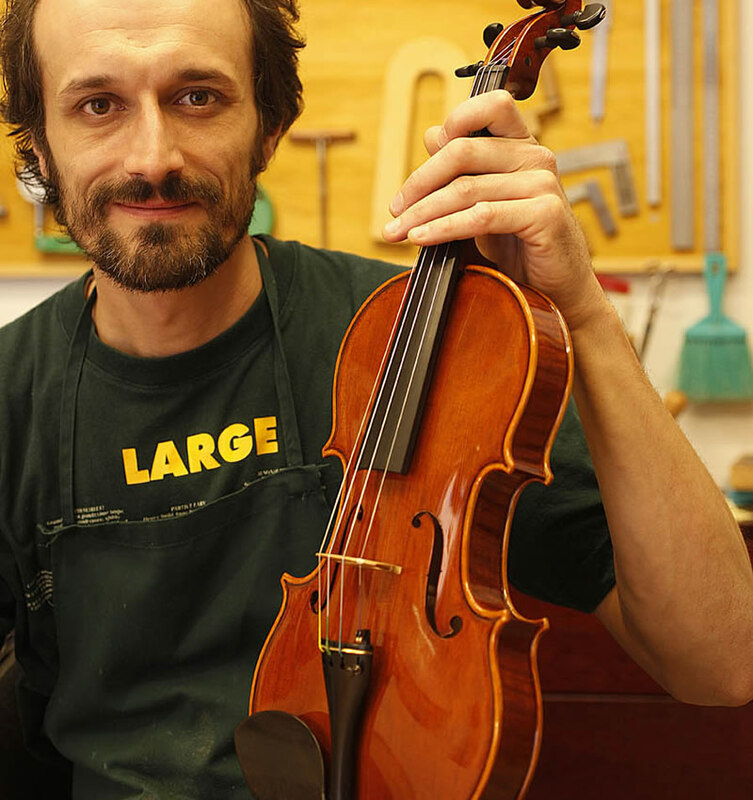 After obtaining a diploma of professional qualification in 2001, I had the desire and also the fortune of being able to compare and study with high-level luthiers to understand what makes an instrument a good instrument. 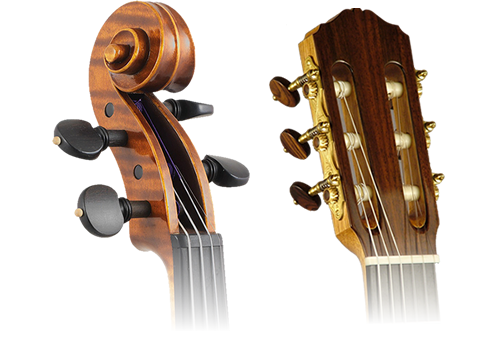 The attention to details, the style, the personal taste and passion, the one for which every new instrument is a new adventure, a new challenge. 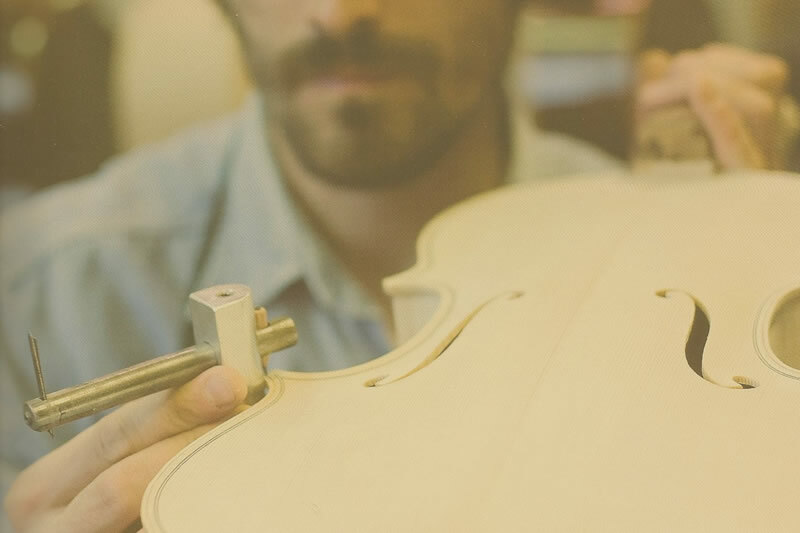 In Florence, the collaboration with Paolo Vettori and Sons, in Modena with Lorenzo Frignani, direct Masterclasses by renowned international violin makers, trade shows around the world. 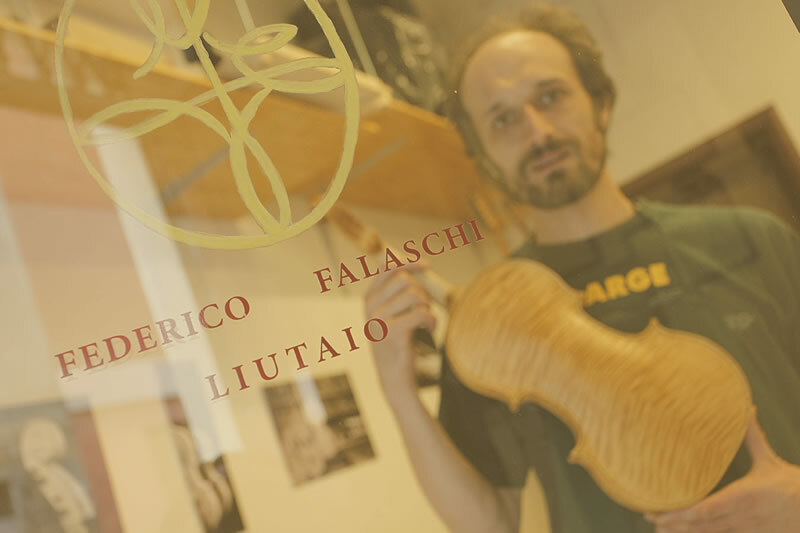 Relationships with musicians and traders in Europe, the US, Japan through national and international fairs have led Falaschi instruments all over the world and have been recognized as particular and special instruments. All phases of making and restoration require skill and expertise to give the finished product its distinctive unmistakable sign, that makes it unique and valuable. All processes, from roughing wood to varnishing with shellac and plant resins, are made by hand, without the aid of machines or semi-finished materials. 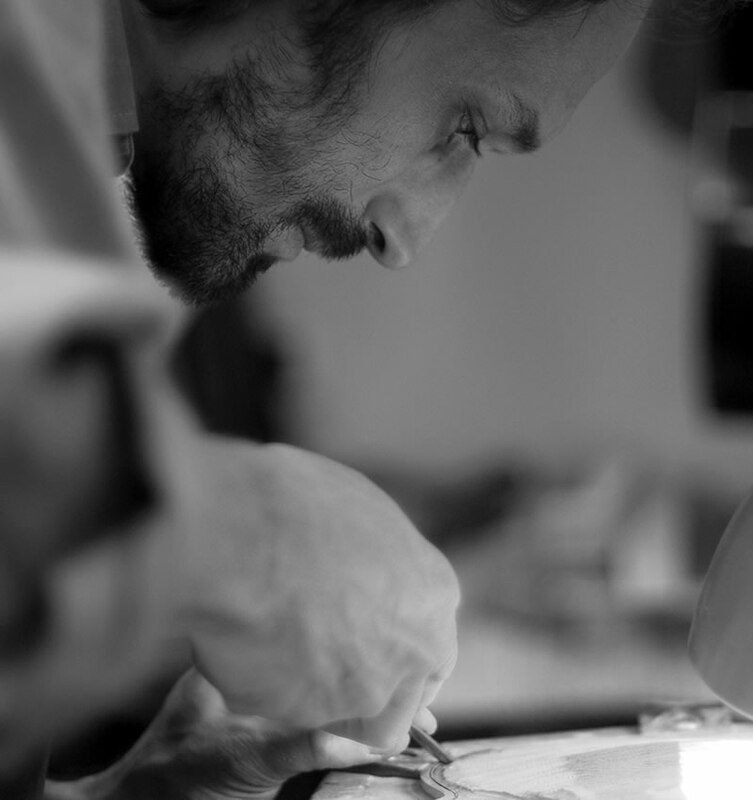 After opening my first laboratory in Modena, reviving the historic workshop which has been the Liuteria Masetti for a century, I dedicate myself to building and repairing bow instruments and guitars in Pistrino, a small village in the hills between Tuscany and Umbria. he various services offered by the laboratory are an important reference for all musicians who want to always have a reliable and tuned instrument which makes the most of its potential and is easy while performing . The study and understanding of the past is essential to work properly and give continuity and coherence to this work.